The Prince, just like a sorcerer, is stirring the preparation in a big cauldron. Eventually, the long-awaited reaction takes place: a mysterious liquid is ready. On the other side of the room, the two bound and gagged servants can’t even scream anymore. The man is sobbing, while the woman, even immobilized, stays vigilant and alert — perhaps the new life she carries in her womb prevents her from giving in to fear, commanding an already impossible defense. The Prince hasn’t got much time, he has to act quickly. He pours the liquid down a strange pump, then he gets close to his victims: in their eyes he sees an unnameable terror. He starts with the man, puncturing the jugular vein and injecting the liquid right into his bloodstream with a syringe. The heart will pump the preparation throughout the body, and the Prince watches the agonizing man’s face as the dense poison begins to circulate. There, it’s all done: the servant is dead. It will take two to three hours for the mixture to solidify, and surely more than a month for the putrified flesh to fall off the skeleton and the network of veins, arteries and capillaries the process turned into marble. Now it’s the woman’s turn. What you just read is the legend surrounding the two “anatomical machines” still visible in the Underground Chamber of the Sansevero Chapel. 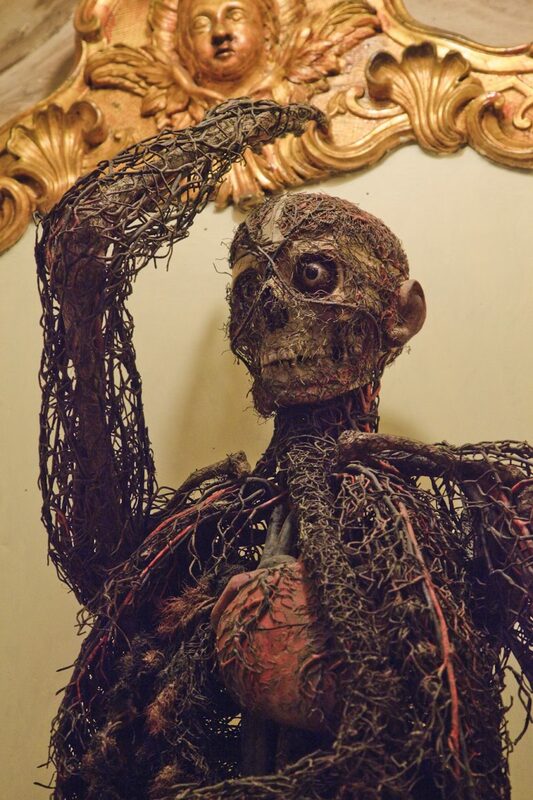 According to this story, Prince Raimondo di Sangro created them by sacrifying the life of his servants in order to obtain an exact representation of the vascular system. to an otherwise impossible to achieve level of accuracy. 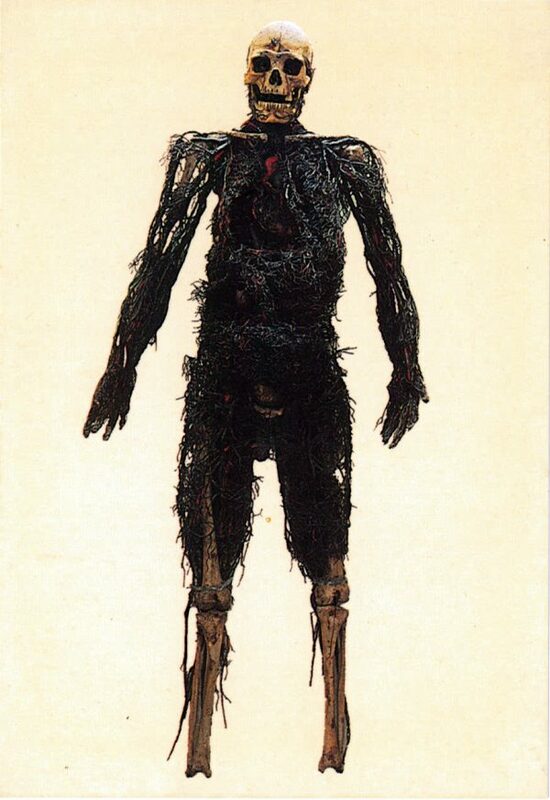 Even Benedetto Croce mentioned the legend in his Storie e leggende napoletane (1919): “with the pretext of a minor fault, he had two of his servants killed, a man and a woman, and their bodies weirdly embalmed so that they showed all their internal viscera, the arteries and veins, and kept them locked in a closet…“. 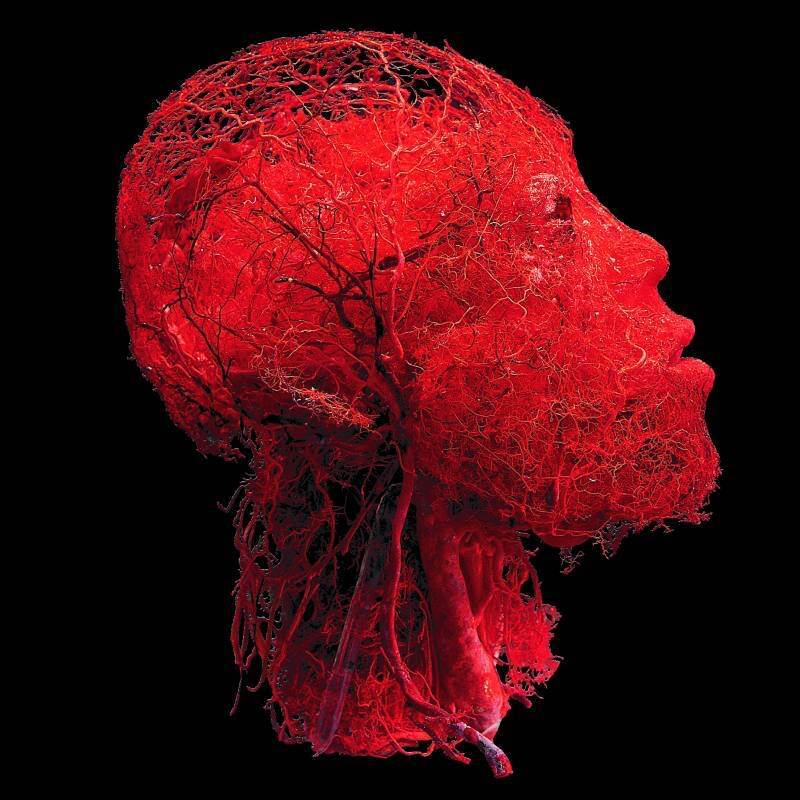 The two “machines” are in fact a man and a woman (pregnant, even if the fetus was stolen in the Sixties), their skeletons still wrapped in the thick net of circulatory apparatus. How were the “machines” really built? The answer is maybe less exciting but also less cruel than legend has it: they were created through great expertise and great patience. And not by Raimondo di Sangro himself: in fact, the Prince commissioned this work in 1763-64 to Giuseppe Salerno, a physician from Palermo, providing for the iron wire and wax necessary to the construction, and gratifying the Sicilian artist with a nice pension for the rest of his life. 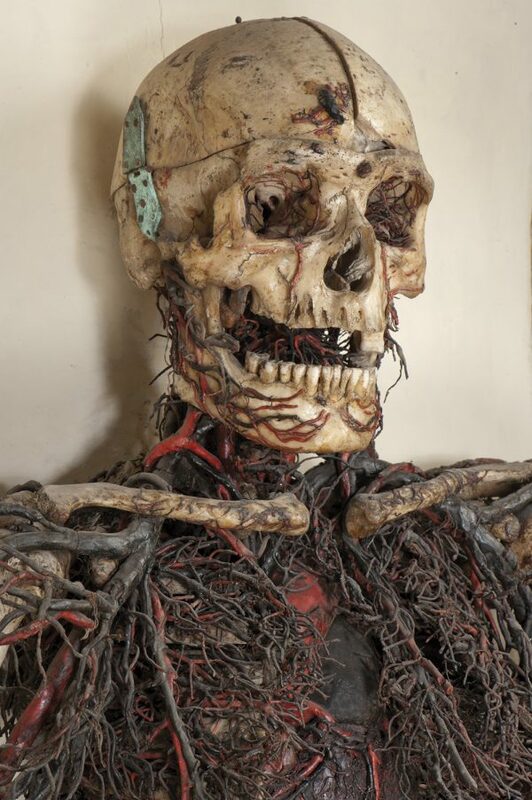 If the skeletons are undoubtedly authentic, the whole vascular system was recreated using wire, which was then wrapped up in silk and later imbued in a peculiar mix of pigmented beewax and varnish, allowing the wire to be manipulated, bent in every direction and acting as a shock-absorbant material during transportation. 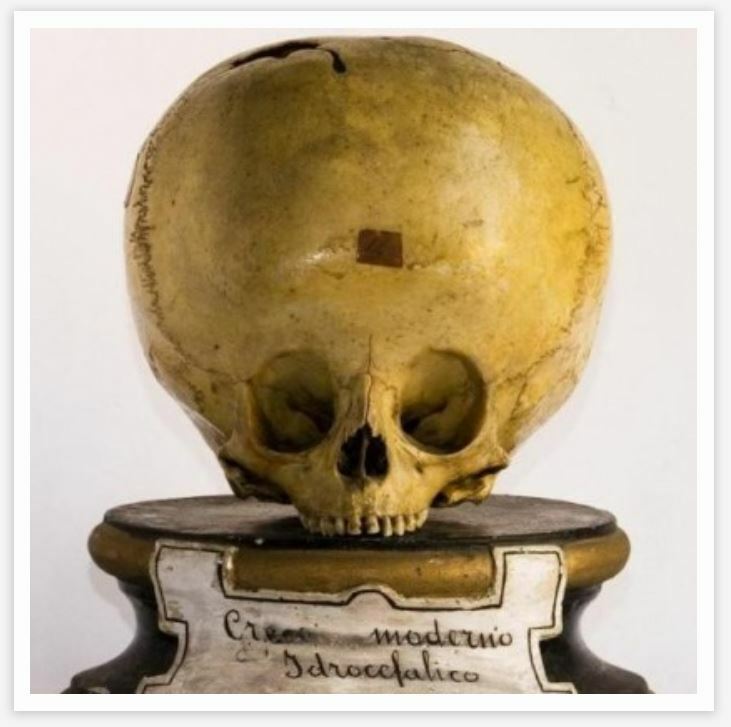 Giuseppe Salerno was not the only person to build such “machines”, for as early as 1753 and 1758 in Palermo a doctor called Paolo Graffeo had already presented a similar couple of anatomical models, complete with a 4-month-old fetus. The “black” legend about servants mercilessly killed stems from the figure of Raimondo di Sangro, whose life and work — just like the Sammartino’s Christ we talked about in our previous article — seem to be covered by a veil, albeit a symbolic one. An extraordinary intellectual and inventor, chemistry, physics and technology enthusiast, Raimondo di Sangro was always regarded as suspisious because of his Freemasonry and alchemic interests, so much so that he became some sort of devil in popular fantasy. At the dawn of science, in the middle of XVIII Century, rationalism had yet to abandon alchemic symbology: alchemists obviously worked on concrete matter (chemistry will later grow from these very researches), but every procedure or preparation was also interpreted according to different metaphysical readings. 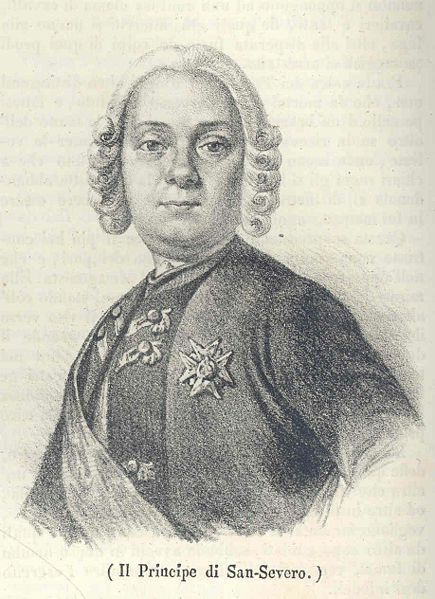 Raimondo di Sangro claimed he invented tens of contraptions, such as a folding stage, a color typography, a sea chariot, hydraulic machines and alchemic marbles, fireproof paper and waterproof tissues, and even a much-celebrated “eternal candle”; but all the information about these creations come from his own Lettera apologetica, published in 1750, and some scholars maintain that these very inventions, whether they really existed or not, should be interpreted as symbols of the Prince’s alchemic research. 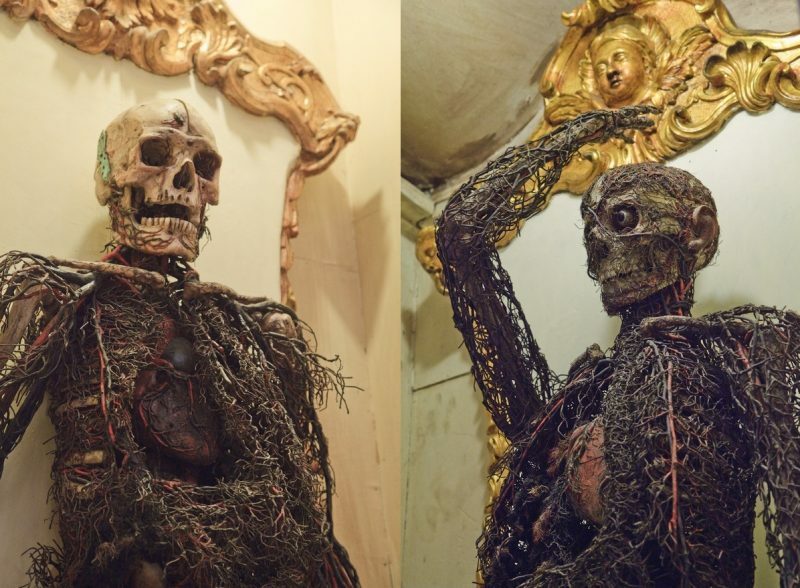 Accordingly, the originary placement of the “anatomical machines”, inside the Phoenix Apartment on a revolving platform, looks like a symbolic choice: maybe Raimondo di Sangro thought of them as a depiction of the rubedo, a stage in the search for the philosopher’s stone in which matter recomposes itself, granting immortality. 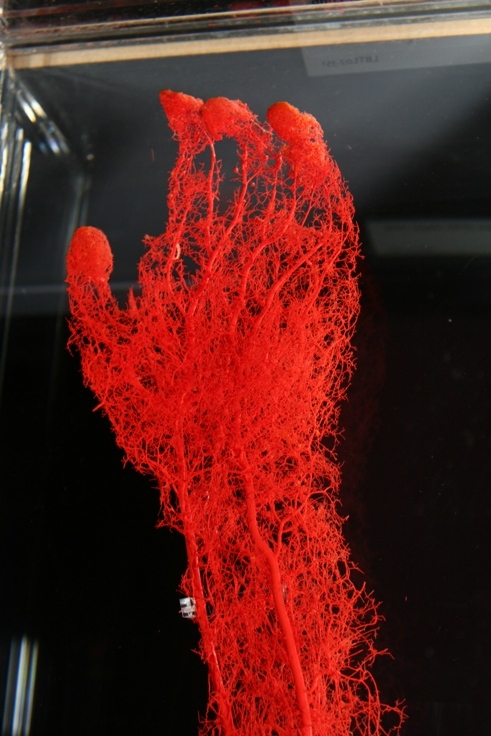 Today, the two “machines” still amaze scholars for their realism and accuracy, and they prove that in the XVIII Century an almost perfect knowledge of the circulatory system had already been reached. 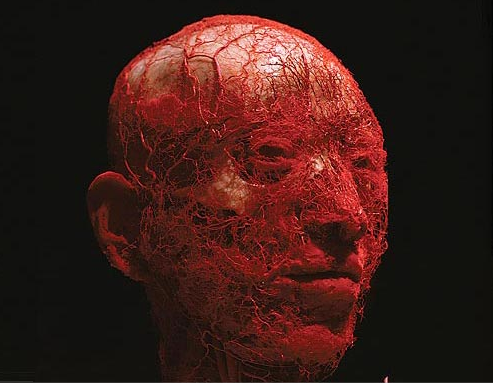 Modern versions of these models, created through injection of sylicon polymers (this time on real cadavers), can be seen throughout the well-known Body Worlds exhibitions coordinated by Gunther Von Hagens, the inventor of plastination. Here is some more info (in Italian): an article on the Prince buying the machines; an in-depth analysis of his inventions’ esoteric symbolism; an essay on Raimondo di Sangro in reference to his relationship with Free Masonry. 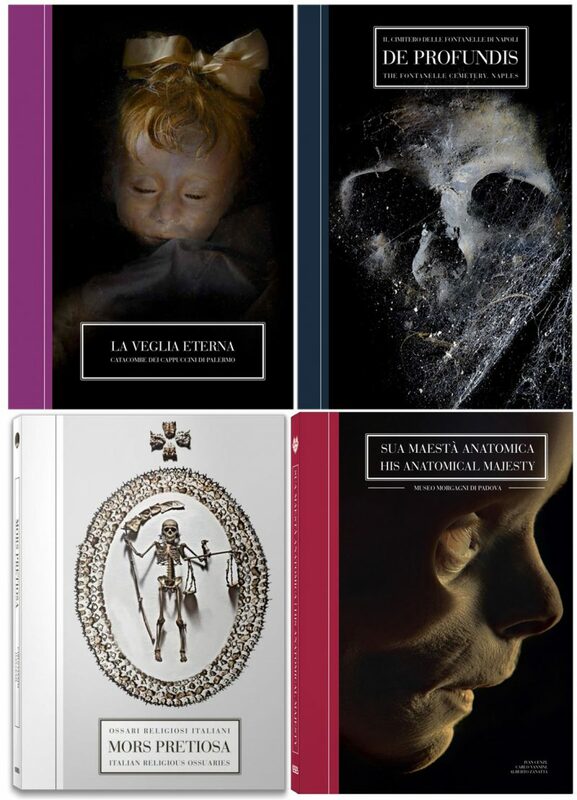 And, of course, the Sansevero Chapel Museum website. This entry was posted in Enchanted Places, MondoMacabro, Anomalous Science, Weird Art and tagged alchemist, alchemy, alchimia, alchimista, anatomia, anatomical machines, anatomy, art, arte, Body Worlds, bufala, cappella, chapel, hoax, legend, leggenda, macchine anatomiche, marmo, mistero, modelli, models, museo, museum, mystery, naples, napoli, prince, principe, raimondo di sangro, sansevero, sculpture, scultura, servi, statua, statue, truth, uccisi, verità. 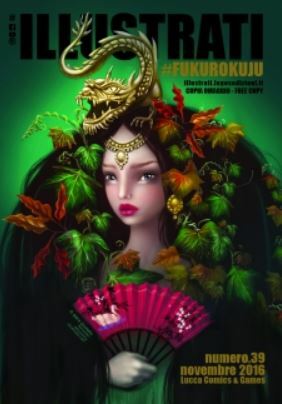 ho visto la mostra e mi sono venute in mente queste due “macchine” avevo sentito la leggenda, ma non sapevo del feto trafugato, hai qualche informazione in più?